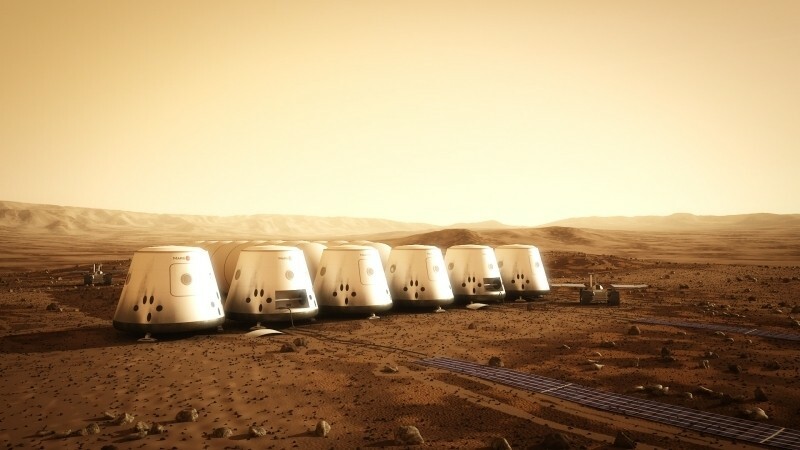 Humans have already stepped foot on our nearest celestial body – the moon – and if the not-for-profit Mars One organization gets its way, four of our own will travel to another planet within the next 10 years to become the first people ever to touch down on another planet. In 2012, more than 200,000 people from all around the world signed up for a spot on the four-person spacecraft that’ll travel to Mars. The field has since been narrowed down to 660 finalists. This short documentary from The Guardian profiles three individuals from different walks of life that are willing to leave everything for a one-way trip to Mars. Surprisingly, the finalists aren’t as crazy as you might think and make some pretty compelling arguments as to why they should be selected for what is effectively a suicide mission.